Love me some Dragon cheesecake!!! I just got a new custard today by TVL called appropriately enough, Vanilla Custard. Officially my new favorite, easily could be an all day vape. 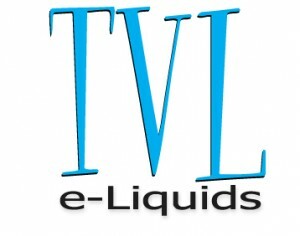 I am so thrilled with the new Grape Vape by your TVL line just the grape I’ve been searching for!